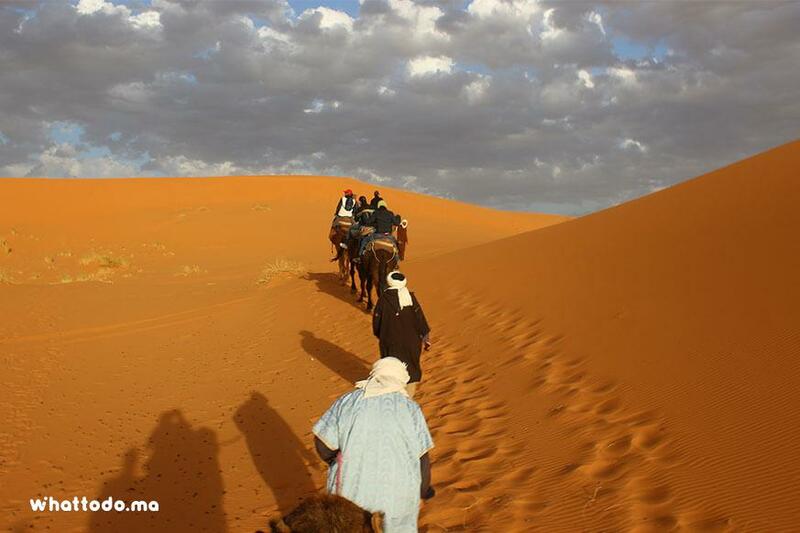 During 4 days trip to the deserts of Merzouga and Zagora from Marrakech, this desert excursion to the desert will give you the opportunity to discover the south of Morocco and the richness of the natural and historic heritage of the Moroccan desert, the well-preserved lifestyle of nomads of the Great Sahara and infinity of Kasbahs that are present in the valleys of the atlas mountains. 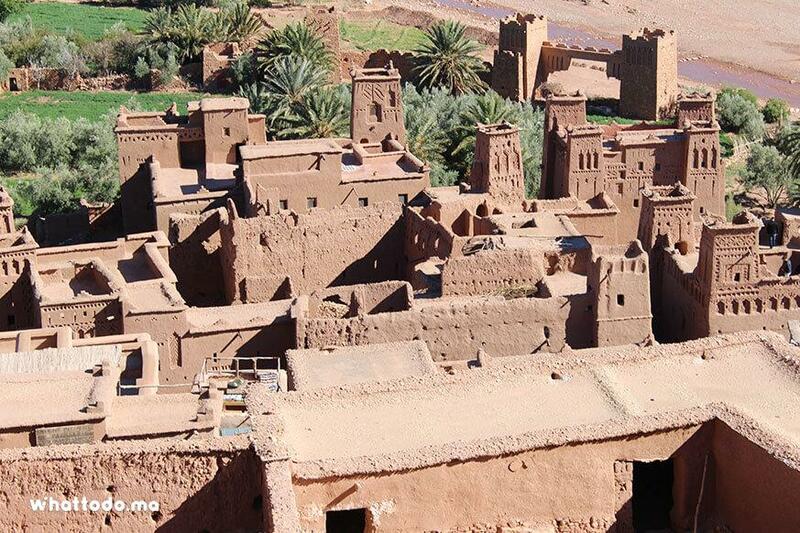 Your experience to discover Zagora and Merzouga, the most famous deserts of Morocco, starts from Marrakech and passes by Tizi n'Tichka, the highest mountain pass of the Atlas, stop for lunch and visit Ait Ben Haddou kasbah, classified world heritage by UNESCO. 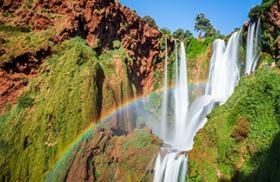 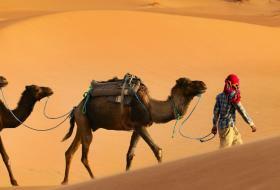 Then you will continue south-east to the oasis of Agdez with its amazing Deraa River. 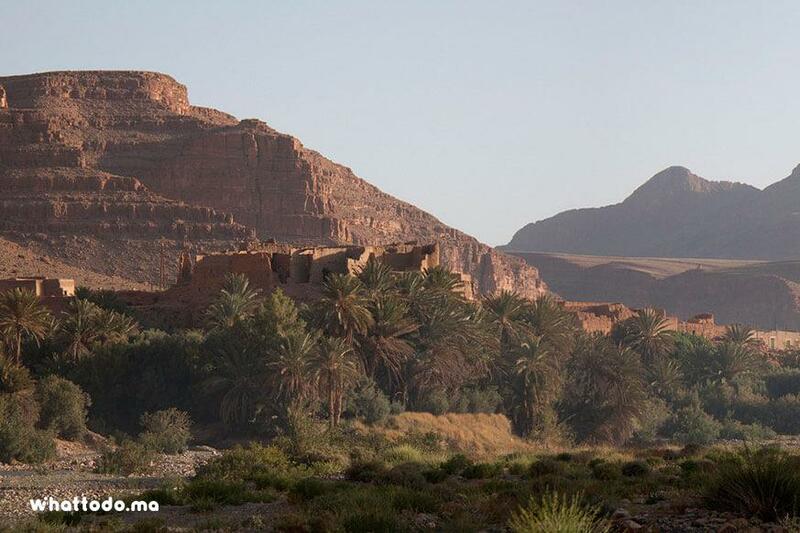 Then, landscapes of arid rocky fields and lush green oases lined with palm trees will take turns before you reach Zagora, the largest oasis in the region. 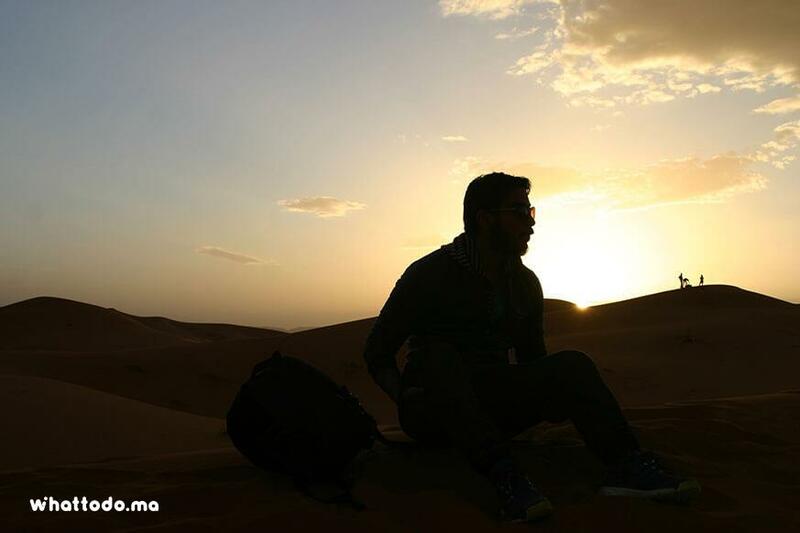 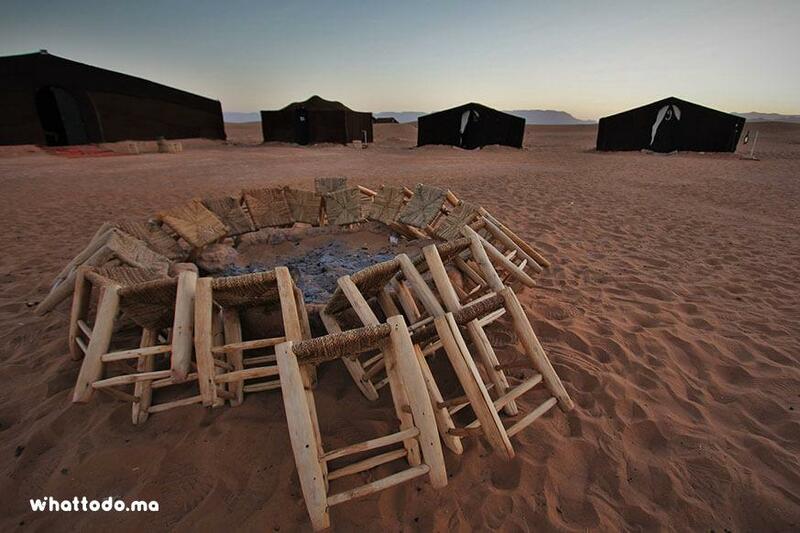 After a nice camel ride to your camp in the middle of the sand dunes, you will enjoy an exceptional sunset then have dinner under the Berber nomad’s songs. 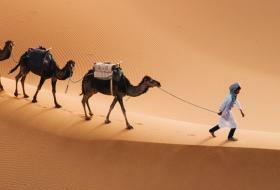 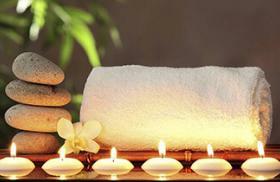 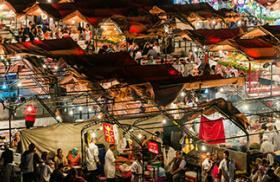 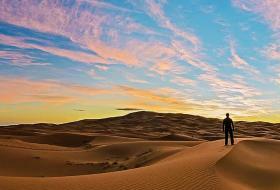 After breakfast, you will go to Merzouga crossing the Anti Atlas Mountains and stoping at the oasis of Alnif for lunch. 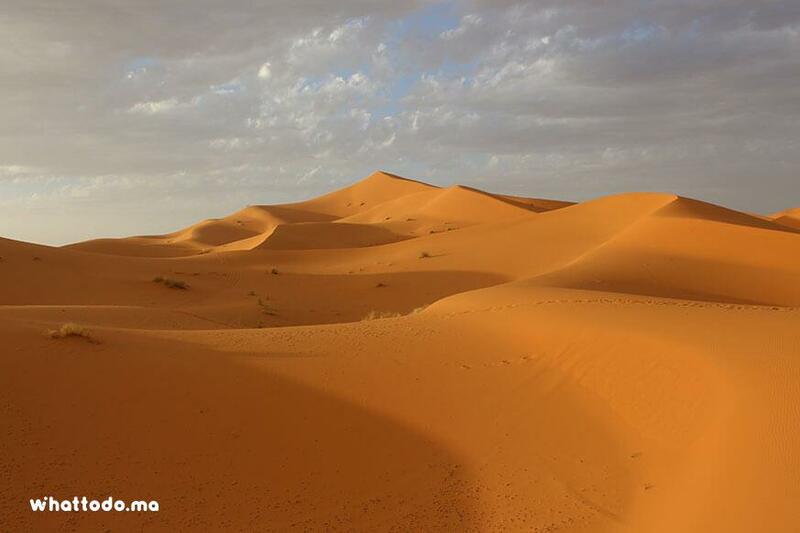 Arriving to Merzouga, you will join your camel caravan for a nice walk in the desert of Erg Chebbi Dunes towards your camp placed in the middle of giant dunes for dinner and a night in the desert. 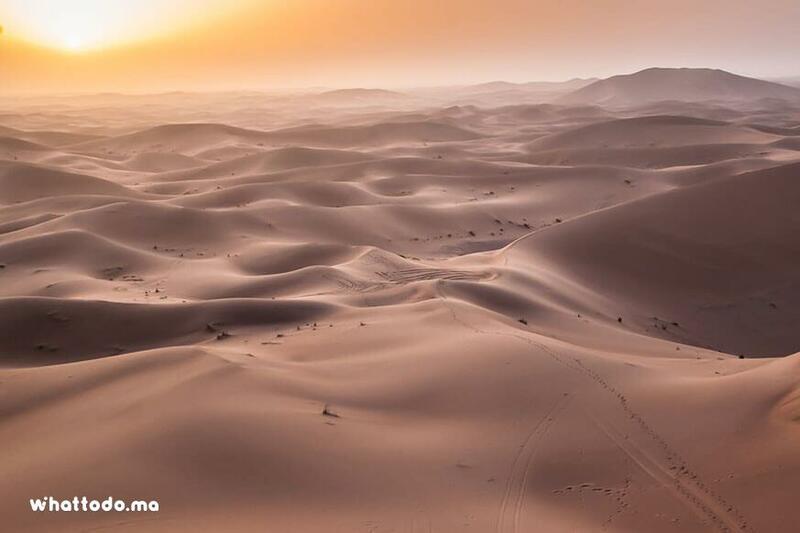 By waking up early, you will admire the most beautiful sunrise of the entire region under the stimulating silence of the desert. 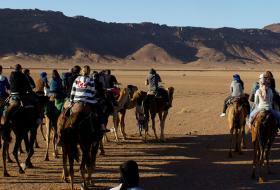 After camel ride to Merzouga, you will head for Tinghir and Todra gorges to discover the trails of the Atlas and the most beautiful palm groves of Morocco with adobe villages and unoccupied Kasbah. 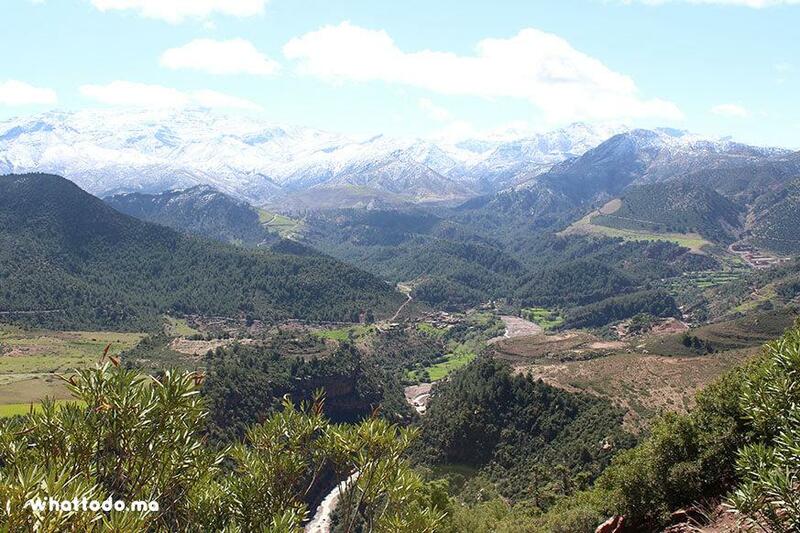 You will then stop at the majestic Canyons of Todra Valley to enjoy a Berber Tagine for lunch before you continue to Dades gorges passing through the valley of the thousand and one kasbah to spend the night and have dinner in a local guest house at Boumalen Dades. 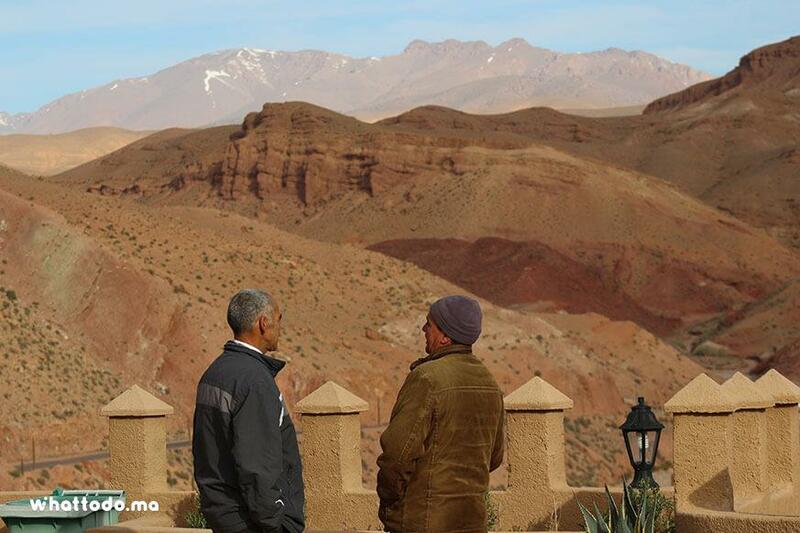 After breakfast, head the road of Roses Valley passing by Kalaa Mgouna, famous for its rose plantations of Damascus, before you stop at the Oasis of Skoura where you will discover the simplicity of the Berber lifestyle and the royal architecture fortifications of the desert. 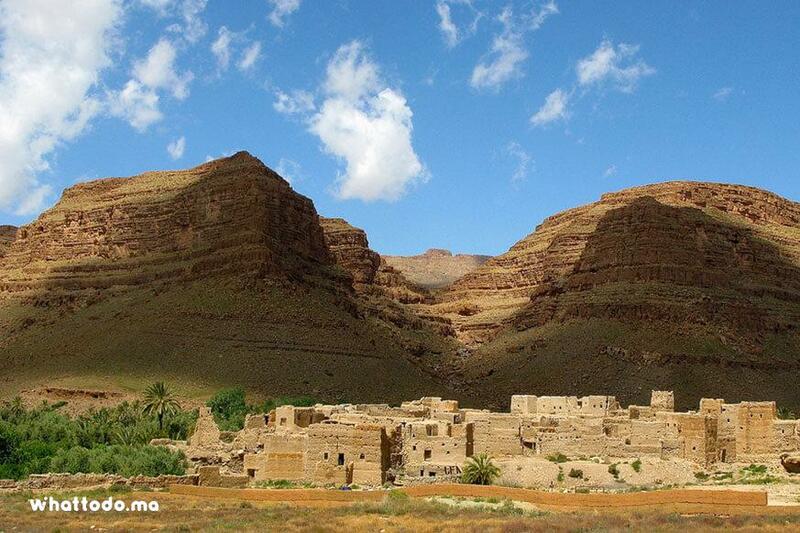 Then you will visit the kasbah of Taourirt in Ouarzazate and have lunch before you return to Marrakech. 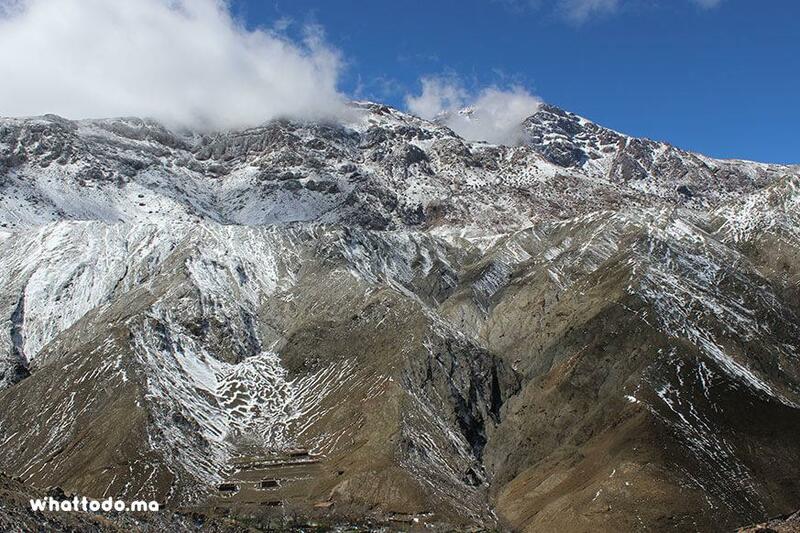 Enjoy panoramic views of the snowy peaks and Berber villages of the High Atlas crossing the famous Tizi n'Tichka pass located at an altitude of 2260m. 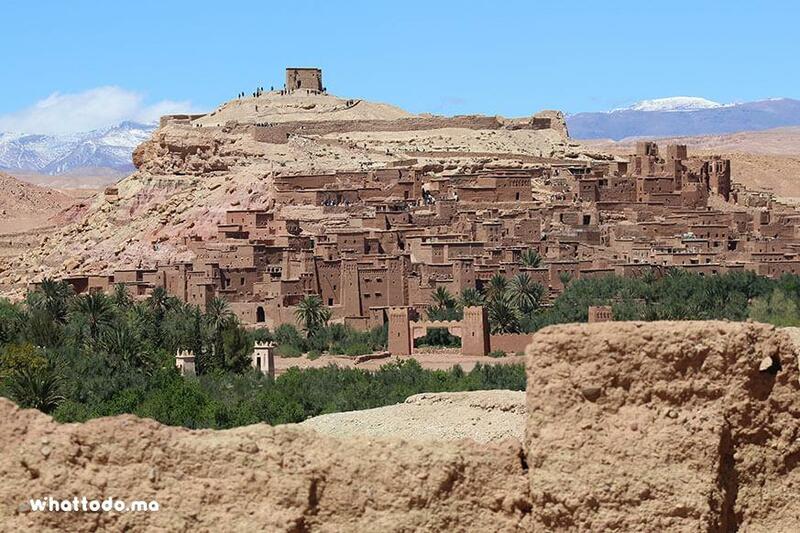 Discover Ait ben Haddou Kasbah and Taourirt, listed as World Heritage by UNESCO. 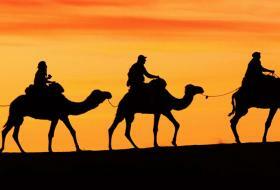 Enjoy a unique experience admiring a magnificent sunset during a beautiful camel ride in the desert of Zagora and spend a dream night in a Berber bivouac. 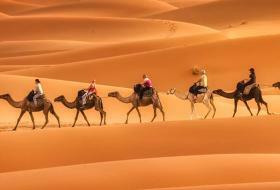 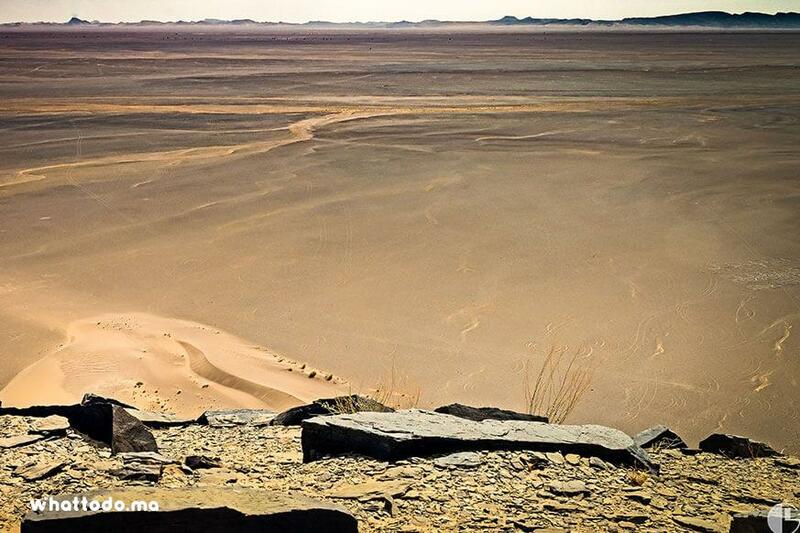 Take the road to Merzouga crossing the Anti Atlas Mountains and Deraa Valley where you can meet local nomads. 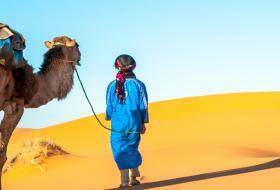 Benefit of a camel ride at the giant dunes of Erg Chebbi in Merzouga to reach your camp nestled in the dunes for dinner and spend night under the songs and drumming of Berber nomads. 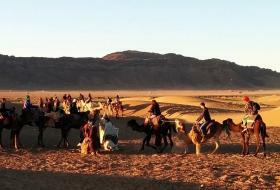 A last camel ride is required after an extraordinary sunrise, you will head for the valley road and the thousand and one kasbah to discover the famous Toudra and Dades gorges. 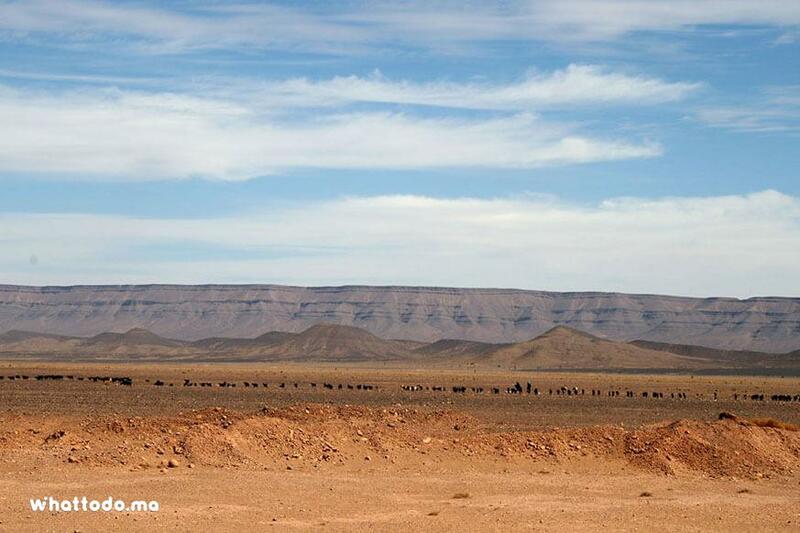 Visit Cinema Studios of Ouarzazate which have housed scenes of several bestsellers of the 7th world art and the famous kasbah of Taourirt. 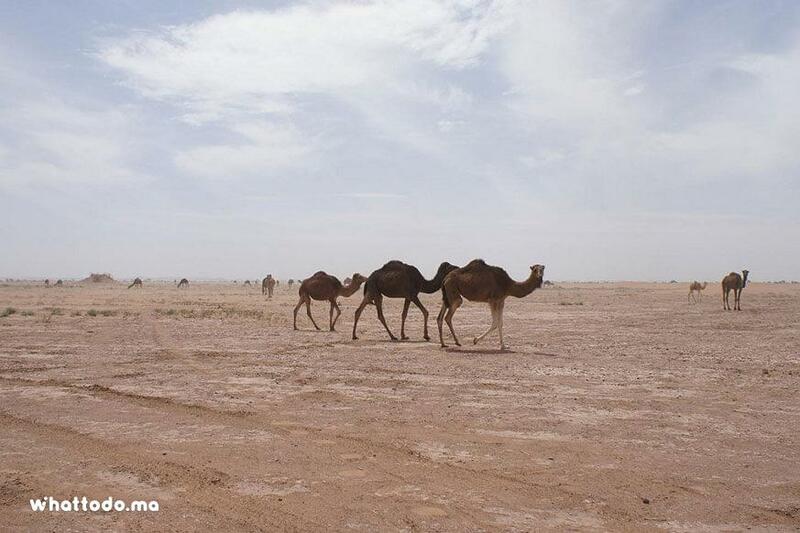 2 nights at the Bivouac under a Berber tent with the necessary equipment and even electricity with solar energy and 1 night at a local hotel or auberge, all diners and breakfasts are included.